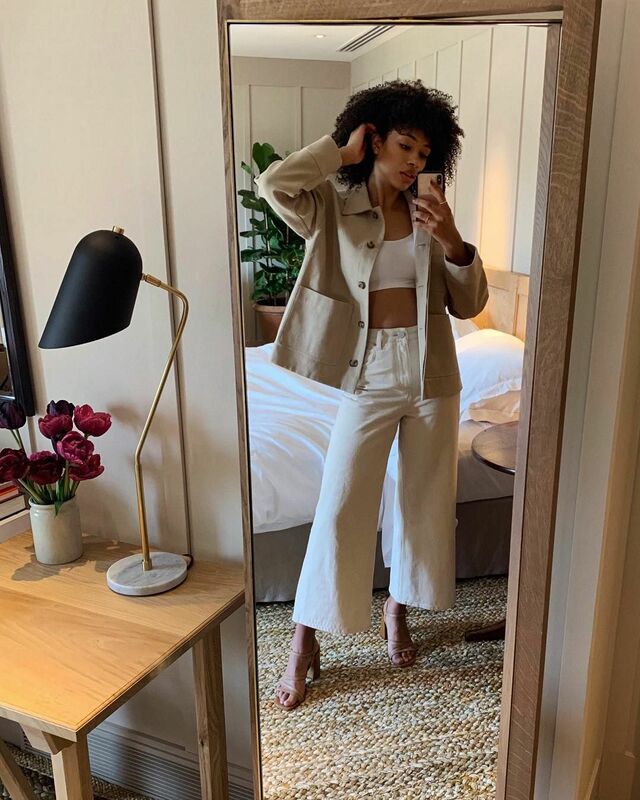 For the Joy of dressing, Scroll, shop, repeat! Starts Shoping with our partners. 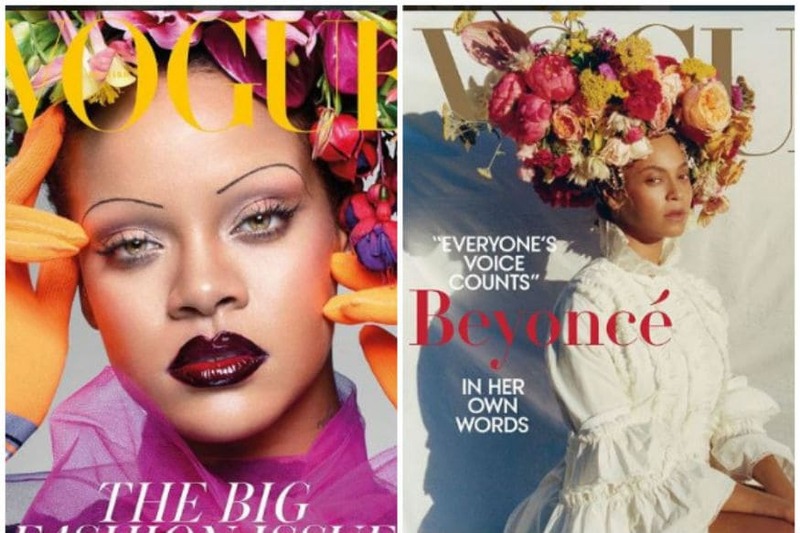 The trendsetters, Beyonce and Rihanna September Vogue magazine cover flower arrangement headwear is driving the fashionistas berserk. 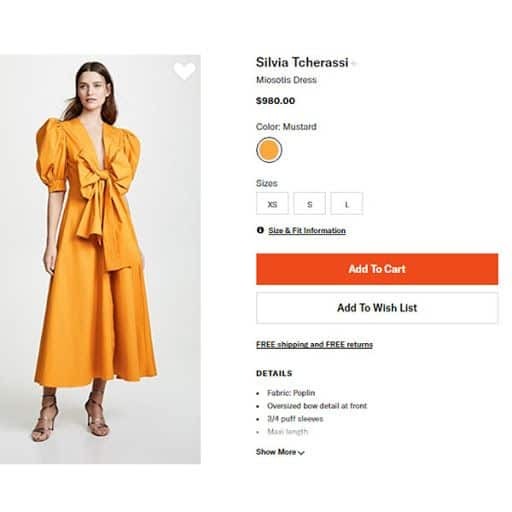 Disclaimer : All the products and services are found, offered or advertised on this website, may be the products and services of third parties. If you purchase any third party products and services, you bound legal relationship with the third party, not us. 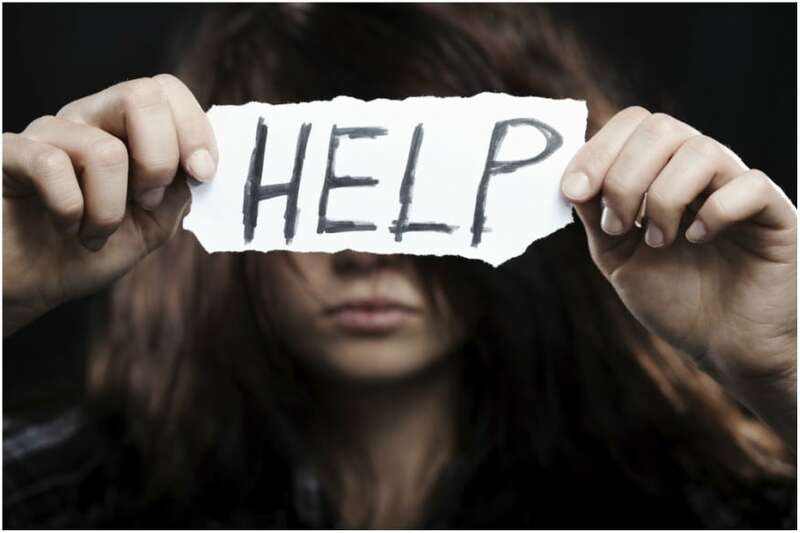 You must contact third party supplier for any information regarding such products and costs and charges included. Trend Dekho does not warrant that the information contained in this website is accurate and complete. Guess The Price! 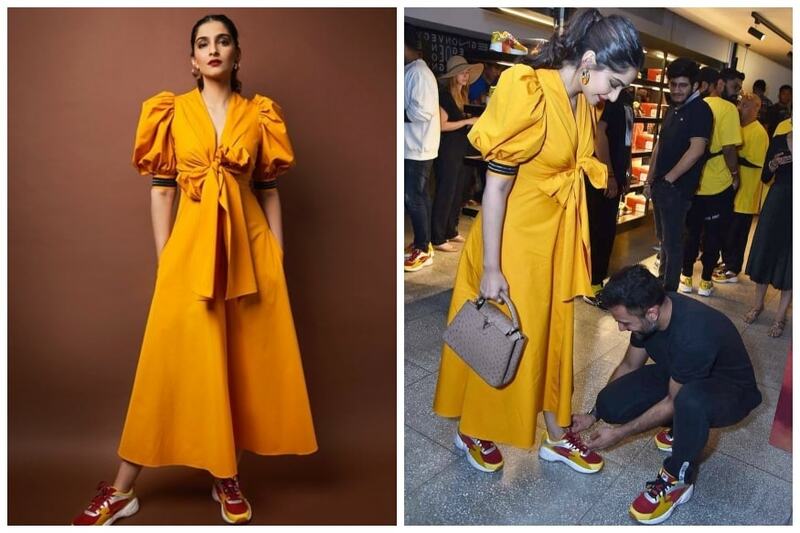 Sonam Kapoor's mustard Silvia Tcherassi Miosotis dress costs a pretty penny!